In 2030, our University will be larger than now, both in our student population and our research. That growth will be sustainable and will never compromise on quality. Our growth will be particularly in science, technology, engineering and mathematics, but will also build on our other existing strengths across all our disciplines. Our research will be, without exception, world class: increasingly international and multidisciplinary; always seeking to create knowledge which has a genuinely transformative effect. From plastics to poverty, our aim will be always to impact positively on the world’s major societal, industrial and cultural challenges. Whether it is challenge, curiosity or career aspirations that drive our students, our education and student experience will provide a diversity of exciting opportunities: more research-based, more international, with greater interdisciplinarity. A Warwick education will not only prepare our students for productive employment, it will enable them to impact still more powerfully on their worlds. 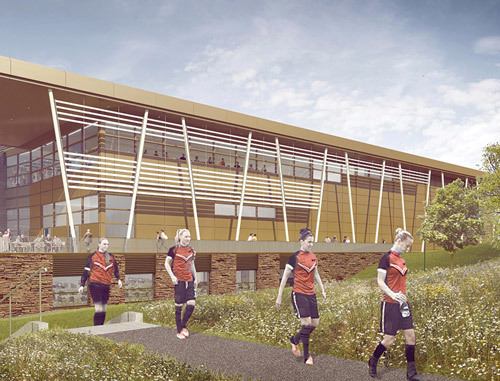 By further developing our campus to meet our aspirations for growth, we will develop exceptional spaces and facilities for our students to study, collaborate and socialise, for teaching and research, and for collaborations with industry and community partners. Partnerships in our region, nationally and internationally, will be at the heart of this renewal. Our talented staff and students will be our priority and must feel secure and be well supported, whatever their background. 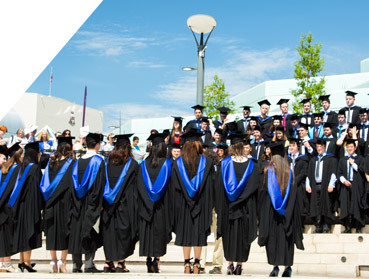 Studying, working and partnering with Warwick will be built on an exceptional experience, place and quality of life, with soft boundaries between campus life and that of our neighbours, with easier and more sustainable commuting and travel, and ready access to training and development, wellbeing services, sport and culture. Above all, life at Warwick will be underpinned by an unchanging set of values based on openness, diversity, respect and trust. We will defend academic freedom, welcome difference and always challenge and stand up to intolerance, prejudice and unacceptable behaviours. In all that we do and seek to achieve, we must and will ensure the sustainability of our University in all senses – financial, social and environmental - by embedding innovative sustainable development ambitions and practices throughout our strategic plans and activities. This means realistic and robust financial planning; nurturing and developing our staff, students and communities in an inclusive way; utilising more efficient fuels, transport and energy generation methods, and making our campus greener, more attractive and more welcoming. By 2030, Warwick will be one of the world’s exceptional universities, helping to transform our region, country and world for the collective good. Embed sustainable development principles across our strategies and delivery plans, to include a focus on our financial security.